To achieve today’s required accuracies of gear wheels the fine-tuned hard machining of the tooth flanks is mostly indispensable. Hob grinding is a very productive and cheap procedure for mass production of smaller and middle-sized gearíngs. For very small batch sizes (eg. 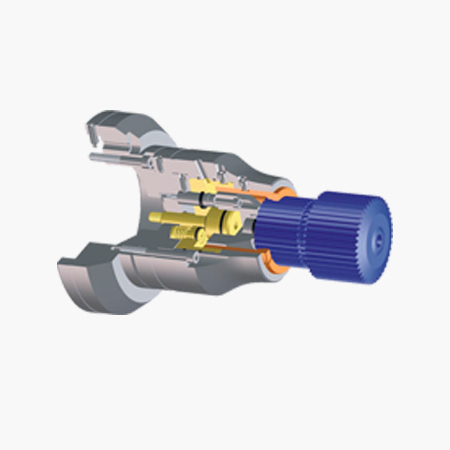 big gearings) as well as for prototype production it is of advantage to use the tooth flank profile grinding providing high flexibility especially when using adjustable grinding tools.